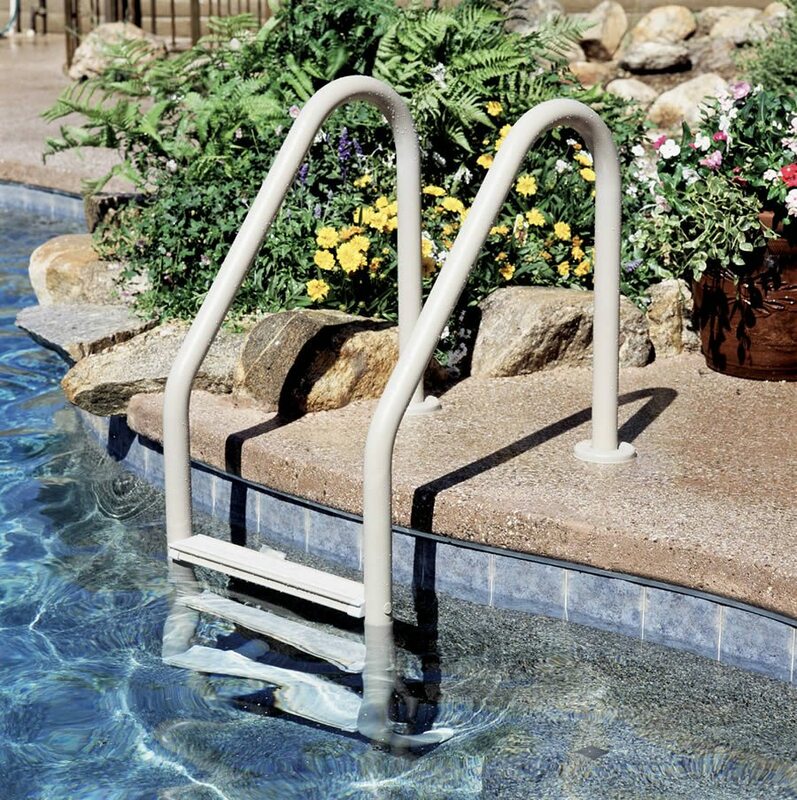 Pool steps and ladders not only add a safety component to your swimming pool, but also add unique design and personalization touches to your pool. Penguin Pools offers a wide variety of in-pool steps and ladder options choose from for your swimming pool. Sometimes the pool steps you want, because they add the perfect aesthetic flair, aren’t necessarily the “right’ steps for your pool. Penguin Pools wants you to have the correct steps for how your pool is going to be used. There are several factors we take into account to help make sure that you’re getting the right in-pool steps. 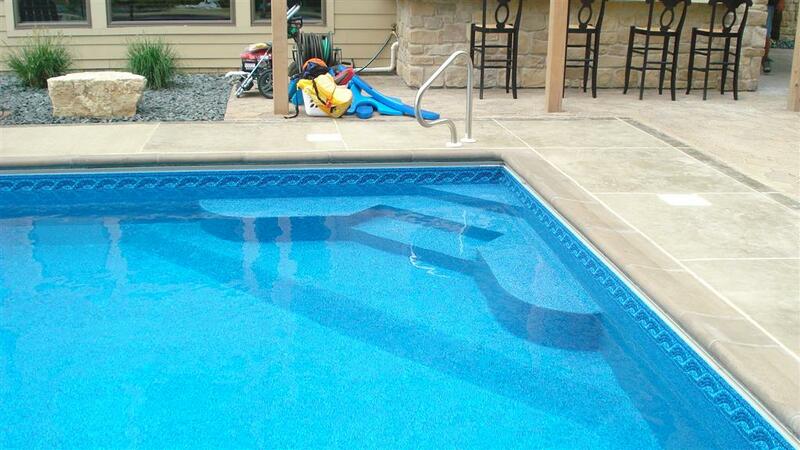 Pool Steps can be custom made where the vinyl liner goes over it to give a great seamless look. You can create anything within your steps like a bench, sun ledge or lounge area. For vinyl liner pools that will have dogs swimming, we recommend getting a fiberglass swimming pool step. 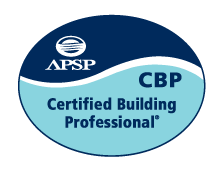 Penguin Pools offers stainless steel, powder coated, or in-wall ladders, View all our Ladders here.